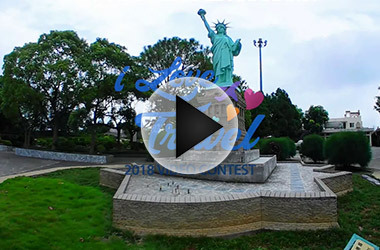 Thank you for your support in the I Love Travel video contest! 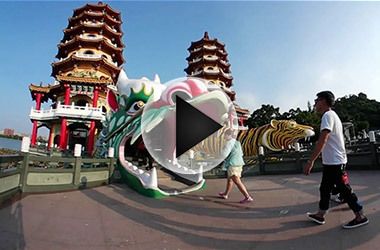 We received countless videos featuring all kinds of creativity and fun moments from different cities around the world. Your support has helped showcase what’s possible by using the amazing features of PowerDirector. 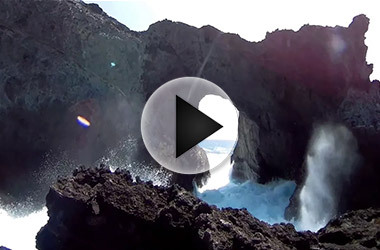 Now take a look at the outstanding videos that have stood out and won! 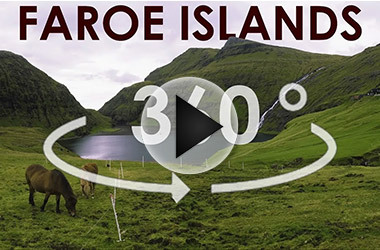 Take in the sights of the enchanting Faroe Islands with 360 degree views from the scenic locations around the islands. 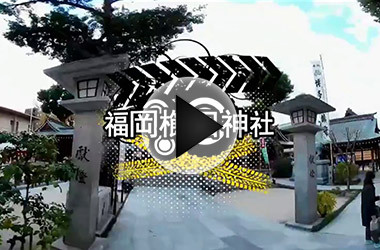 趁著開學前的這周,帶小草小花再度來到小人國~ 之前到小人國的時候其實是兩年前~ 上回連京爸京媽一進園區都被淋成落湯雞~ 來玩小人國真的一定要濕著入園才好玩!!! 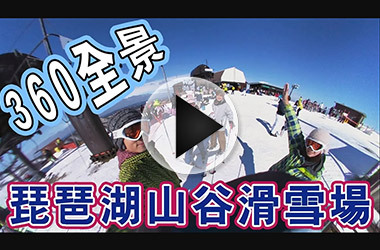 但是這次我偏不要~簡單走走還是很有趣!!! * CyberLink will contact the event winners via the e-mail address provided during submission. If the winner does not reply within 30 days of contact, the winner automatically forfeits their entitlement to the prize. CyberLink reserves the right to appoint new winners in the case that the original winners forfeits the prize.